Roseville HUD Home! Located in the beautiful Monet at Diamond Creek neighborhood! 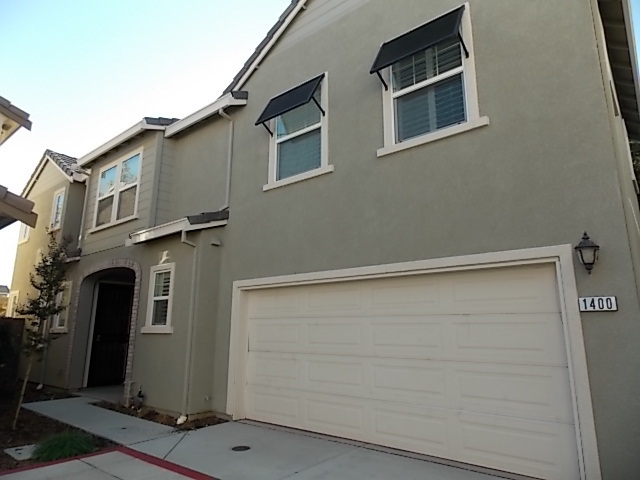 Two-story 3BD/2.5BA with bonus room. Corner unit for added privacy. Features upstairs laundry room and kitchen with granite counter tops. Great location, convenient to schools, parks, shopping, dining, and easy freeway access. This is a must see! HUD Home. Sold As Is.